Today I am going to choosing the top 3 new release books that I would LOVE to read. All these books are already out in store, but I have not yet managed to pick up! I will not be writing the summary, just information about each book, author ect. and also why I want to read the book. 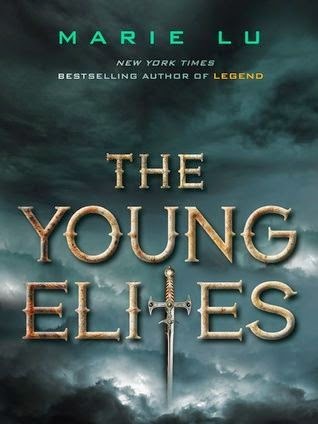 So I am pretty sure that The Young Elites is a dark fantasy novel, which sounds pretty exciting! I reckon that you guys should pick this book up, it sounds like such an awesome read! 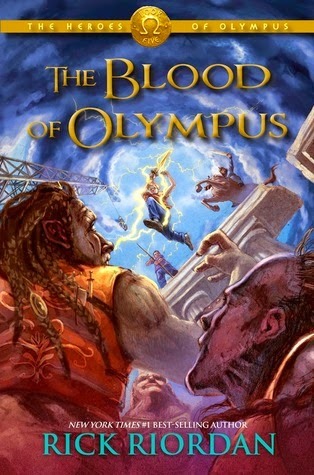 Again I will say that I have no yet read any of the books from the Heroes of Olympus series. But.. I have been wanting to read them for so long but they are sooo expensive online so it's really difficult for me to get them! Although.. I have read all the books from the Percy Jackson and the Olympians series and I LOVED them! This books/series is one of the top on my TBR list because I NEED TO READ THEM! Ever since I read the 5th Wave, The Infinite sea has been a very high anticipated book of mine. The 5th wave was such an AMAZING book for me, so I am super excited to read this! Anyway, You guys should READ THIS BOOK, and if you have not read the 5th wave, you should READ THAT BOOK. It's amazing! Anyway thanks for reading and I hope you have an amazing day/night! 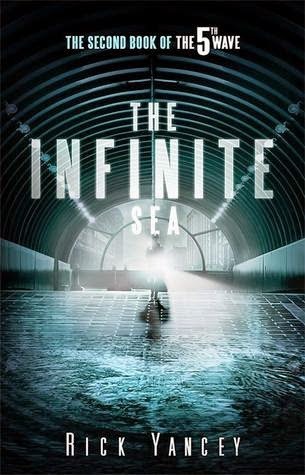 Look at the cover on The Infinite Sea! Love it! !